CORE autosport’s Nissan DPi will run in a retro livery all season long in 2019, in honor of IMSA’s 50th anniversary season. 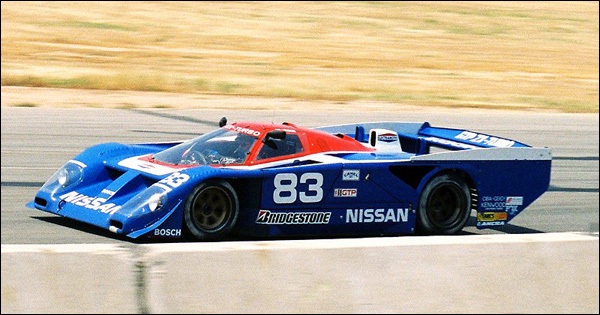 The car will pay tribute to one of the most iconic cars of the IMSA GTP era: the Nissan GTP ZX-Turbo (bottom), which won the Japanese marque three-straight IMSA Manufacturers’ Championships (1989 – 1991). 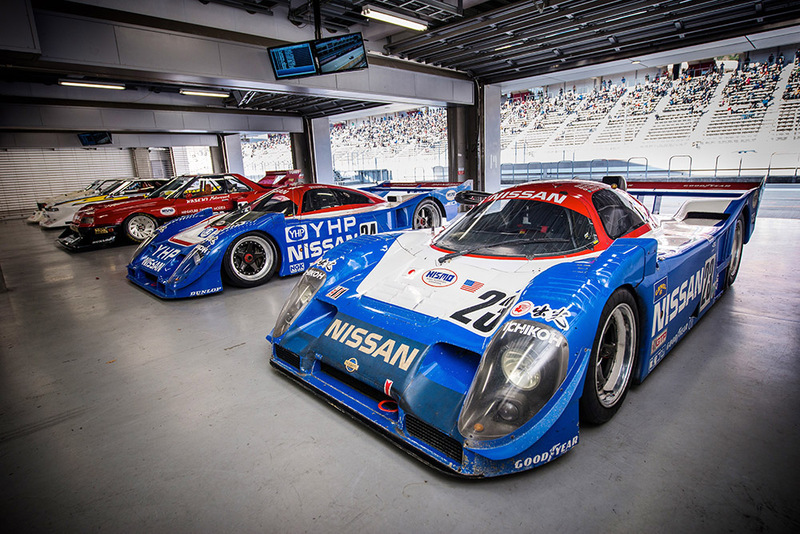 The livery also bears resemblance to the Nissan R91CP (below) that won the 1992 Rolex 24 at Daytona. 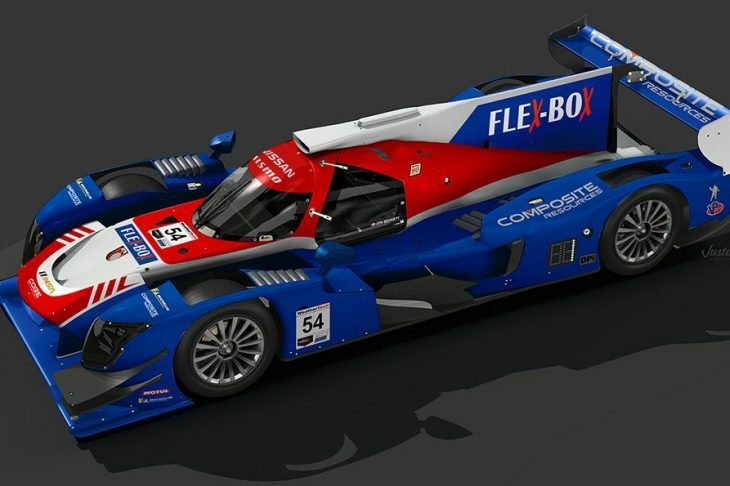 This livery will be used instead of CORE’s traditional orange, gray and white for the red, which were used last year on its ORECA 07 Gibson. “Knowing that 2019 was a celebration of IMSA’s 50th season we knew we wanted to do something special with our livery to recognize that milestone,” team owner and driver Jon Bennett said. CORE is one of a number of teams running retro liveries this year. 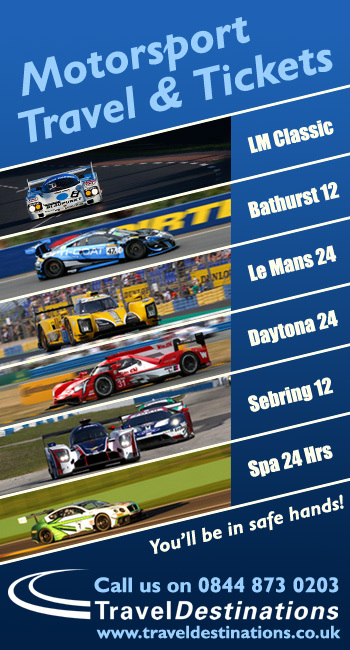 Ford, Acura and Riley have all shown off new colours ahead of the Rolex 24, DSC expects at least one other team to spring a surprise in addition to the already announced liveries.